Wow! Can you believe it’s Secret Recipe Club time again? I have no idea where time is going but it’s suddenly Spring and Easter is just around the corner. This month, I was assigned Mangia!, the blog that the beautiful Chelsy calls home. 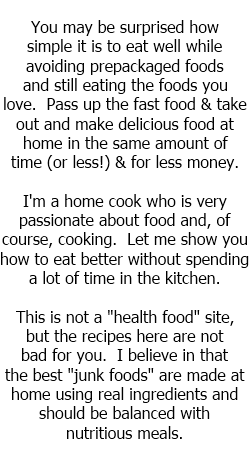 Even though our cooking styles are different in many ways, she also believes that cooking=love. Because her younger sister has Celiac’s, Chelsy herself cooks mostly gluten-free which is a huge testament, I think, to her love for her family. Since yesterday was the first day of Spring, I made my big celebratory dinner last night (as opposed to on Easter). I found a sodium-nitrate free ham at Whole Foods and not just a little ham nugget! I brought home a 12lb bone-in picnic ham. Growing up, ham was always a favorite dinner of mine, so when I went away to college, Mom would always make a ham dinner for me when I’d come home to visit. When I discovered that sodium-nitrite was a migraine trigger for me, it made me REALLY sad because that meant no more ham. I also knew I wanted to make something to go with my Spring meal that incorporated blueberries and I knew Chelsy would have something for me on her blog. I was right! 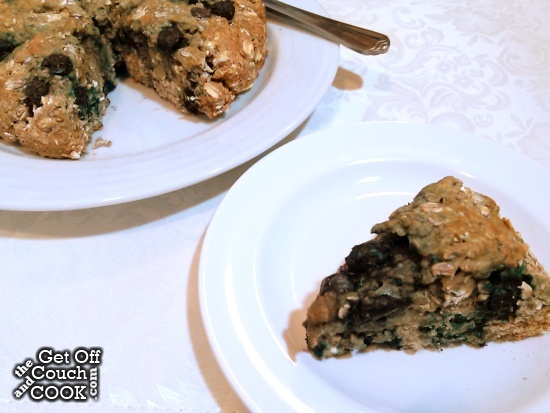 These Petite Blueberry Oatmeal Scones were a perfect accompaniment. Since there are leftovers of these scones and since I have A LOT of ham leftover, I want to toast these and smear them with a bit a butter and honey before sandwiching some ham inside for breakfast. In a large mixing bowl, combine the flour, oats, salt, baking soda, and cinnamon. In a separate mixing bowl, whisk together the eggs and honey. Using your hands, pat the dough into a large round ball. If it’s too crumbly, stir in water, 1 Tbsp at a time until it comes together. Place the dough on the prepared baking sheet, place a piece of parchment paper over the dough, flatten the dough by pressing down on top of the dough with your hands. You want the dough to be about 1 1/2 inches thick. Use a pizza cutter or a large sharp knife to cut the dough into 8 triangle shaped pieces. Bake for 17-20 minutes or until the edges are golden brown. Ooh! I’ve got blueberries that need to be used, this might be breakfast!! They look fantastic! I love homemade scones and these blueberry ones look delicious! 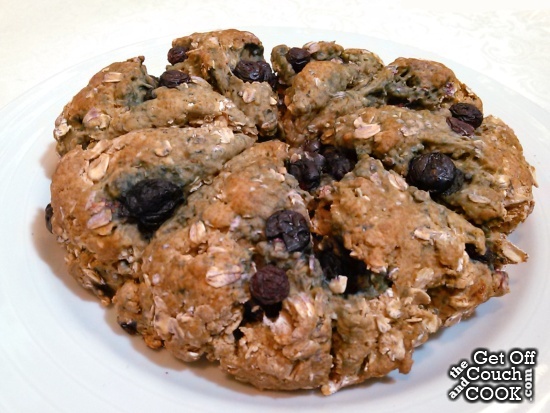 I love scones – Blueberry season will be here soon – can’t wait to try this. I love making scones and these ones look delicious. 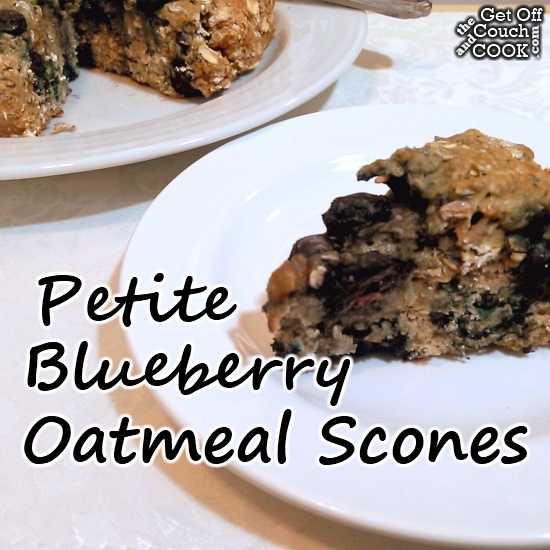 I love the addition of oatmeal and you can’t go wrong with blueberries! i love scones! these sound amazing! My toddler loves love loves blueberries and bready products of all kinds so I know these would be a hit in my home.